Sedona Summer 2015, Keep It Safe! 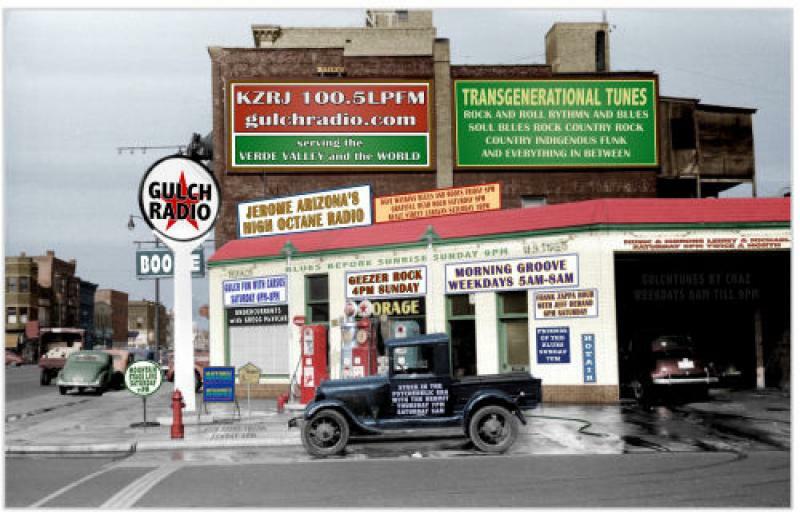 Alternative Rock Radio on FM 100.5 Gulch Radio from Jerome, Arizona. Founded in 1902 by T Carl Schnebly. Sedona, Arizona is located 90 miles north of Phoenix at the junction of highways 179 and 89A. The elevation is 4500 feet and features a temperate climate at the base of the world famous Red Rock Country. Sedona, Arizona has many family activities to enjoy. You may explore the Red Rock canyons, hike, camp fish hunt, shop, golf and enjoy our many five star resorts. 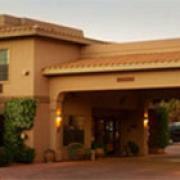 Sedona is world renowned as a new age center with many amenities to choose from. www.hostsedona.com is a free to use Sedona visitors guide. 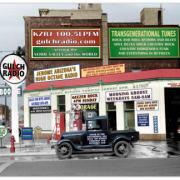 We feature listings of popular vacation ideas, things to do and news for the Sedona, Arizona area. © 2019 Powered By Host Sedona, All Rights Reserved.